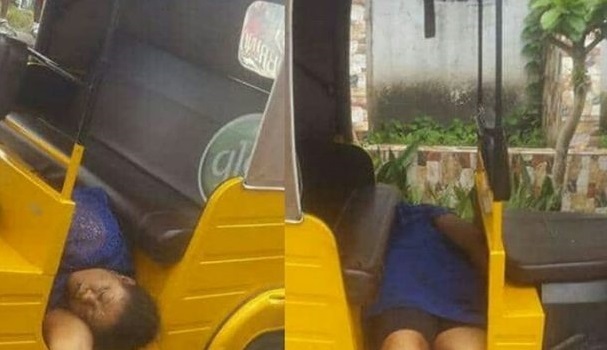 A pregnant woman and one other passenger have died in a truck accident in Aba after revenue officers reportedly chased a truck, which then ran into the commercial tricycle conveying the passengers. The Revenue agents were reported to be working for Aba South Local Area Council and had earlier stopped the truck driver who refused before they engaged him in a chase. 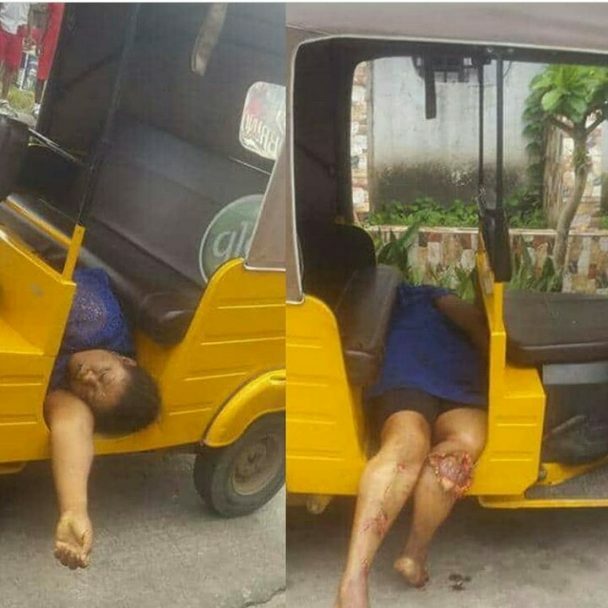 According to reports, the pregnant woman and a passenger in the tricycle died on the spot. 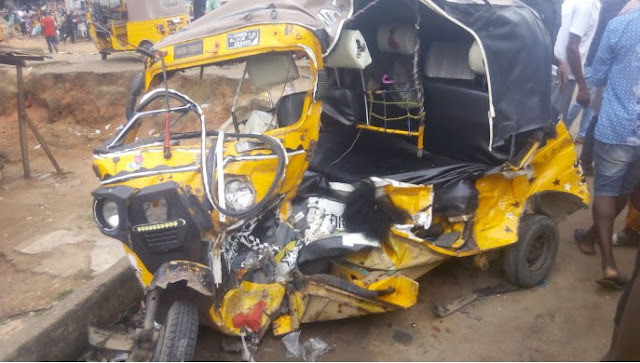 It was learnt that several other passengers who were injured in the accident are battling for survival in a government hospital after being rejected by a private hospital because of the degree of injury that they sustained. The revenue agents in a move to escape the wrath of the people – dived into the Waterside River, luck however was said to have ran out on one of them who was apprehended by some of the onlookers that chased after them. It was gathered that the timely intervention of a police team prevented the irate crowd from setting him ablaze after giving him the beating of his life.